The last year was insane, and thanks to both this blog and my Poem of the Week project, I have a decent timeline on the things that changed — and stayed the same—in the last year. In brief, I decided my mental health was worth more than my pride, I finished a few major writing projects, and made some music. While I didn’t expect it, the last year felt like one where things got completed. Grad school was intense and made me grow at a speed that doesn’t feel possible; being twenty-three felt like I caught up with myself. I made new friends (this is an accomplishment in your early twenties) and made a lot of mistakes. Thankfully, grace is bigger than me. Looking through the blog for the last year, and the poems, and my own journal, I’m proud of who I’ve become. Learning to collaborate enabled me to launch a podcast and write the two largest writing projects of my life so far, while also doing shows with local theatre companies and holding down a full-time job. It’s been a wild ride. I’m proud of the work I’ve made and I’m proud of the things I’m working on. I think I’m doing okay around 80% of the time. That last part is probably the most important one. 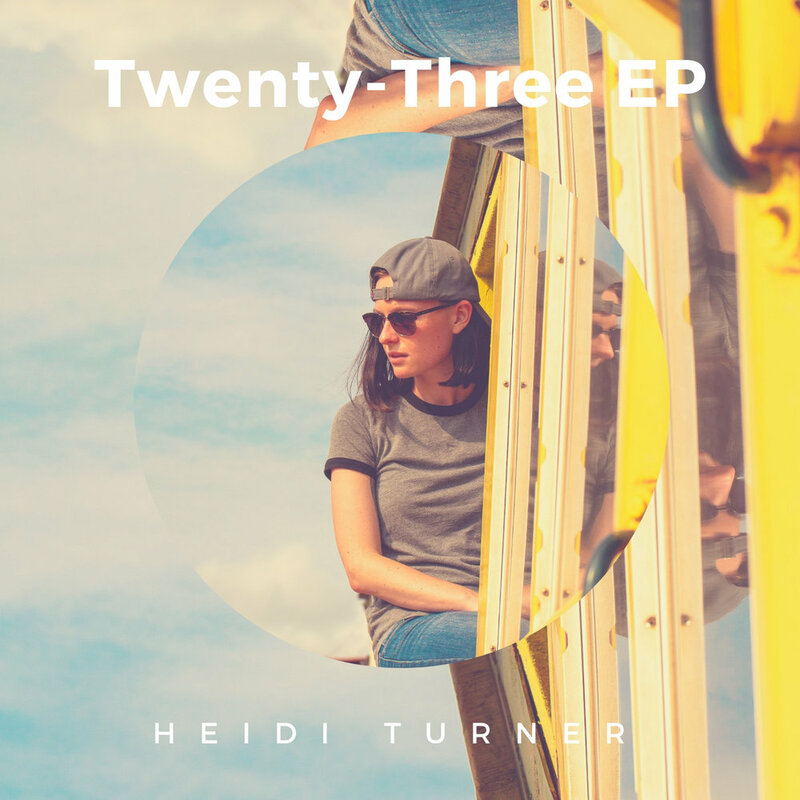 A quick note: all the music I put out between my last birthday and this one is collected on Twenty-Three EP, available for download now if you click here and available to download and stream everywhere soon (very soon!). It also has one of my oldest and favorite-est songs I wrote during high school (with a friend and the photographer for the album cover, Aida Moala). I hope you check it out. Thanks for reading! If you want to give a gift that keeps giving, support me on Patreon.com. Patrons mean that I can make more (and more interesting) art, and helps support cool projects, like Spoilers Ahead.